Let your child be immersed in the beautiful worlds in JumpStart Online as they learn about math, science and more. Basic Math -JumpStart Online includes lessons on simple addition, fractions multiplication, and others. Each mini-game that is designed to deliver the lessons are very entertaining to play. Counting -There’s an activity in the game where your child will need to count the number of coins needed to pay for the items they’ve bought at the store. Reading -In AdventureLand (Ages 5 to 8), your child can learn better and faster by heading over to the Mystic Mountains. Spelling -In StoryLand (Ages 3 to 5), your child will be able to learn to identify letters and to spell out simple words. 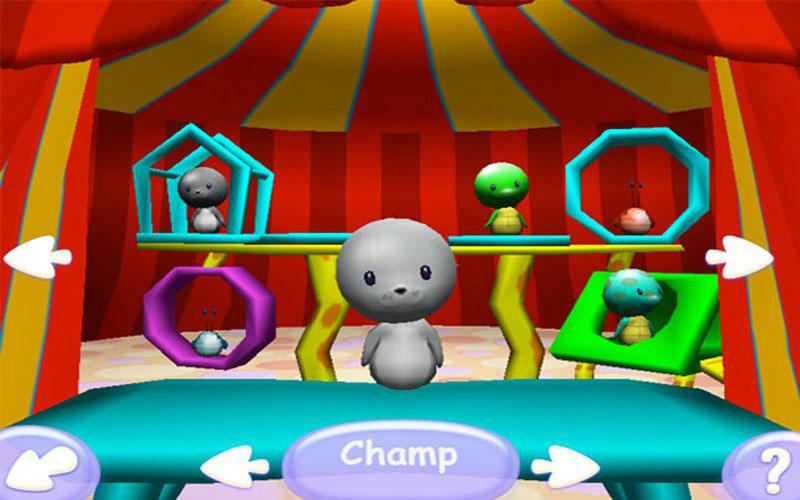 Shapes -In StoryLand, your child will also be able to learn to identify shapes. Science - if you would like to get your child started with some science-y games, you should definitely guide them over to Uncle Milton’s Amazing ScienceLand or to FutureLand (Ages 8-12). There they can learn about technology and the natural world, and later test their knowledge by taking the quizzes the game provides. Hand & Eye Coordination -Many of the mini-games available in JumpStart Online require your child to have some mouse and keyboard skills. Even if they are unfamiliar with these controls, they will need to learn fast in order to be able to play any of the mini-games. 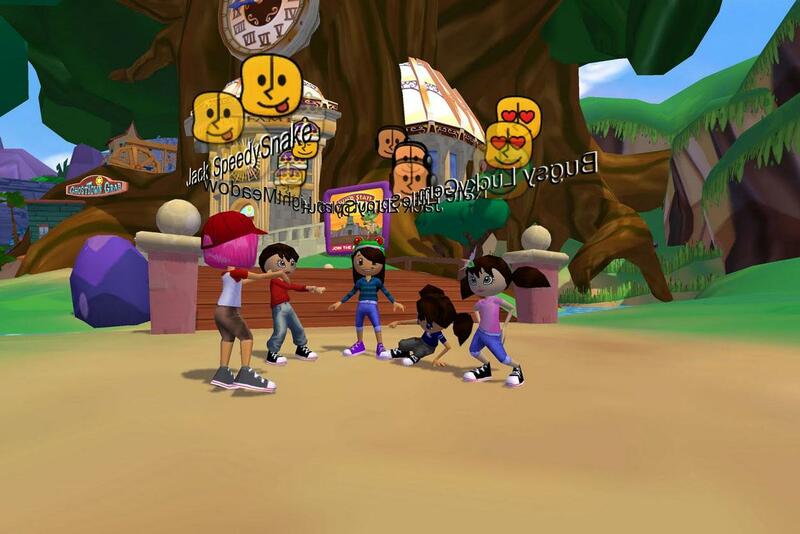 Socializing -Your child can meet new friends at Poseidon’s Hangout in the game and add them to their friends’ list. 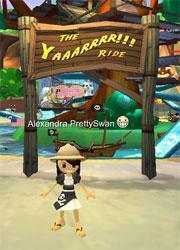 Interestingly, the game offers 2 types of buddies list – one for real world friends and the other for online friends. Creativity -There is an art and music section in the game where your child can unleash his or her creativity by creating their own music or art. 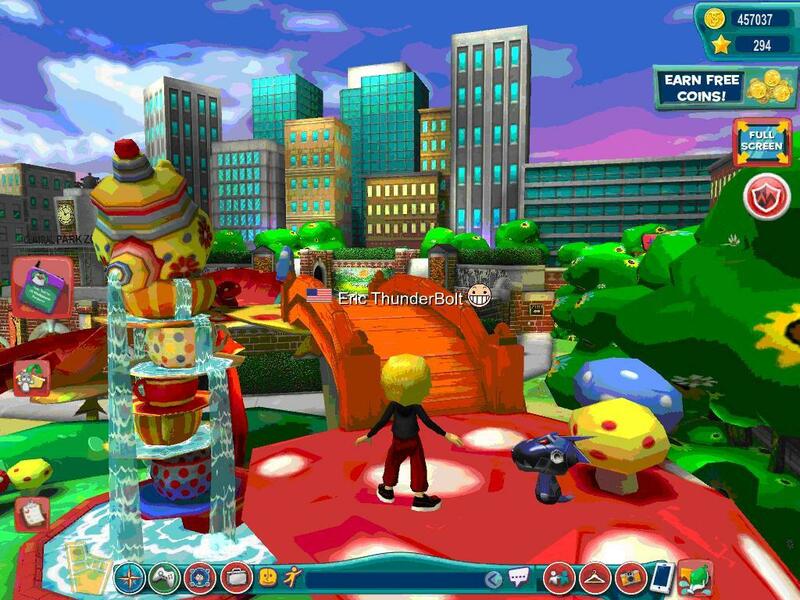 Replay Value -Due to the huge virtual world and the many locations your child can visit and explore, JumpStart Online offers lots of hours of fun for your child and will definitely keep your child coming back for more educational fun! Personalized Learning Experience -One of the best features in JumpStart Online is its personalized learning program. The game will analyze each question your child answered or failed to answer and adjust the game’s difficulty accordingly to fit your child’s speed of learning. The different locations in the game are also designed to fit the needs of children within a certain age range, so be sure to check the age range for each location. by Aethyna May 27, 2016 Let your child be immersed in the beautiful worlds in JumpStart Online as they learn about math, science and more. Read More Be the First to Post a Review!